As the government has lower the SMS limit per day its been a very great problem to everyone. I would say it to be disaster in Teenagers life. Due to TRAI regulations the free SMS for the day has also been reduced is gonna get still lower by this year . No one would like to spend money on SMS which at one time was sent in tons for free. But there is nothing to worry now because here is the solution. The solution is that there are now numerous websites which allow you to send free SMS to any number at free of cost through PC. But 90% percent of these sites are not capable of sending SMS (We can say that they can’t be trusted). 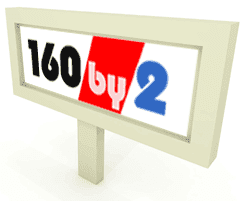 The main advantage of these sites are we can send UNLIMITED SMS for FREE of cost. (Internet usage charges are applied). 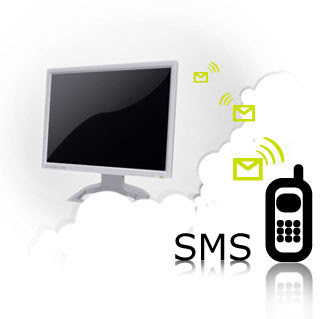 These SMS sites have become very famous for their service and mainly for their Fast Delivery . The only thing we have to do is just sign up to this site through PC and register our mobile number so that the reciever can identify us by seeing our number.These sites ensure Send free SMS anywhere in India, any time.95% of messages sent just in 10 seconds.You can even send group SMS’s and save your frequently used contacts on these sites for even more quicker sending.These sites allow you send 140 characters SMS at a time. There are some apps of these sites for Android phones to allow user send SMS through mobile internet. So please register yourself to these sites today to enjoy hassle free messaging at free of cost. For more updates stay tuned to Unlimitedsoftz .